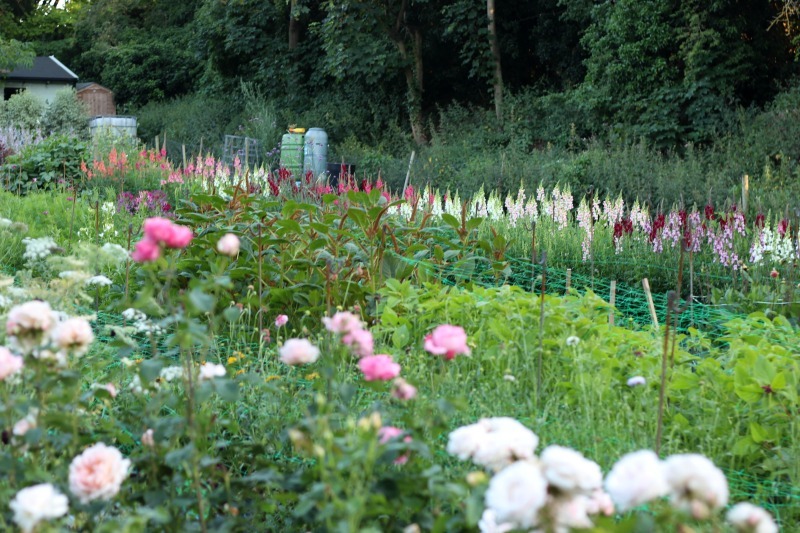 Join Cel Robertson of Forever Green Flower Company on an Advanced Flower Farm workshop here at The Baldock Flower Farm in Hertfordshire. 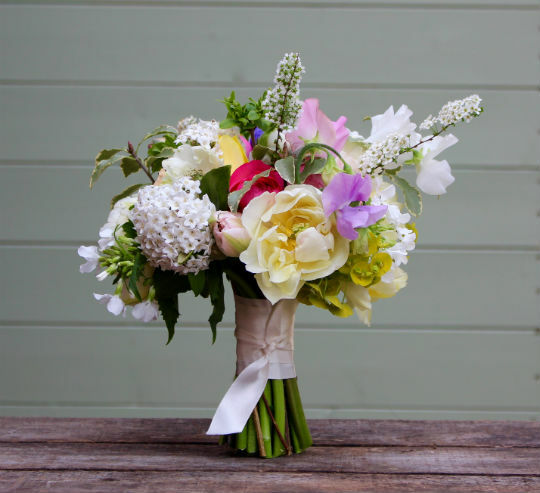 With over 20 years of horticultural experience, Cel Robertson from Forever Green Flower Company has a wealth of knowledge and experience to share regarding growing flowers for profit. 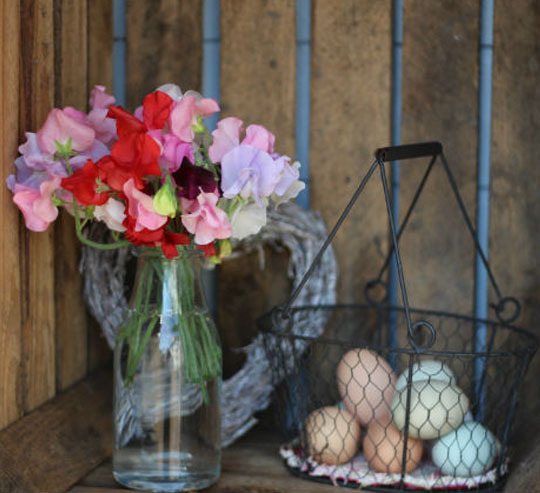 Now in the sixth year of production on her flower farm in North Norfolk, Cel is delivering her Advanced Flower Farming Workshop at a number of locations across the country for 2019. 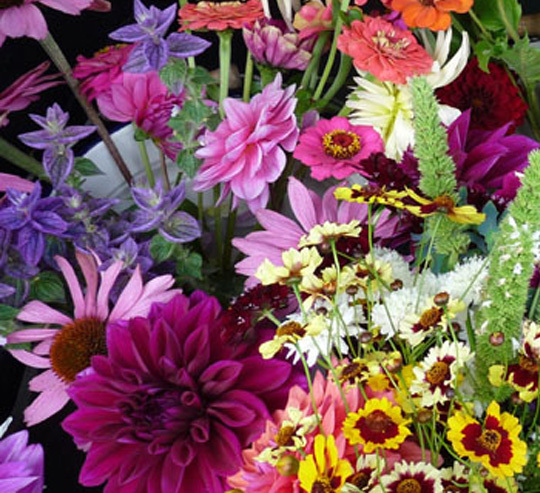 The Advanced Flower Farming Workshop is a full day packed with techniques, processes and data from Cel's own production; in addition, there are templates available for planning as well as spreadsheets for all attendees as a guide to setting up their own data recording systems for analysis. 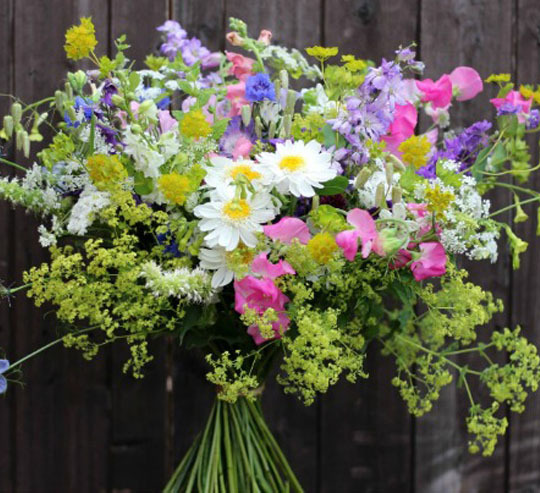 This advanced workshop looks at the planning, data management and analysis of cut flower production. The following topics are covered during the day. A homemade lunch will be provided as well as tea, coffee and of course lots of cake.